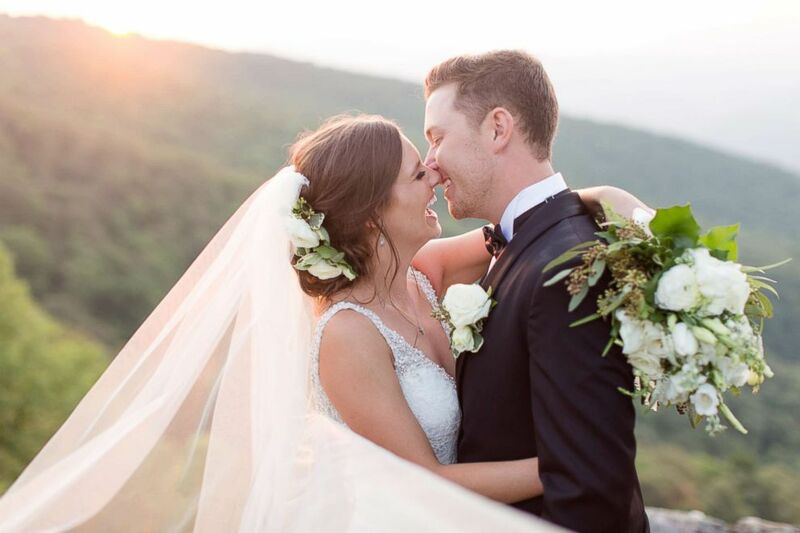 Former “American Idol” winner Scotty McCreery’s life hit a high note this summer when he married his high school sweetheart and longtime girlfriend, Gabi Dugal, in June. 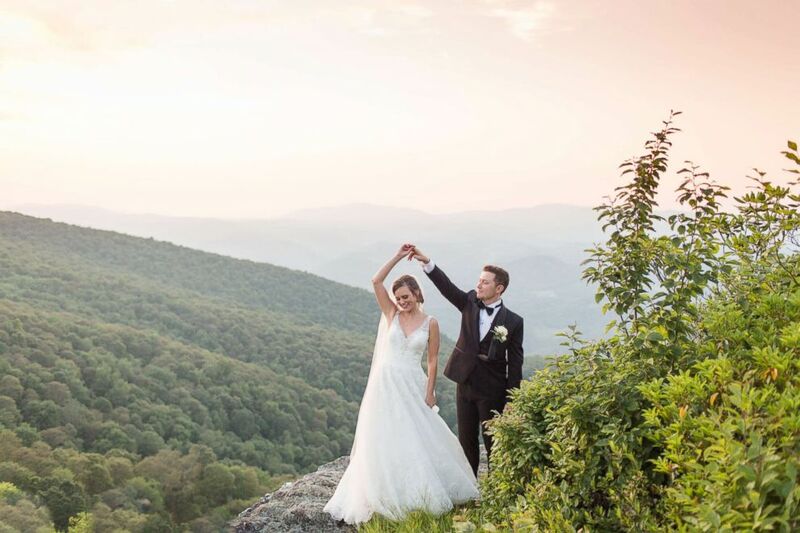 The couple was married on June 16, 2018, in the Blue Ridge Mountains in North Carolina. The couple was married on June 16 in North Carolina's Blue Ridge Mountains, a spot that’s special to both of them, said McCreery. “[It’s] this beautiful place," he explained. "It was just like ‘Beauty and the Beast,’ pretty much on top of the mountains and cliffs overlooking the land." 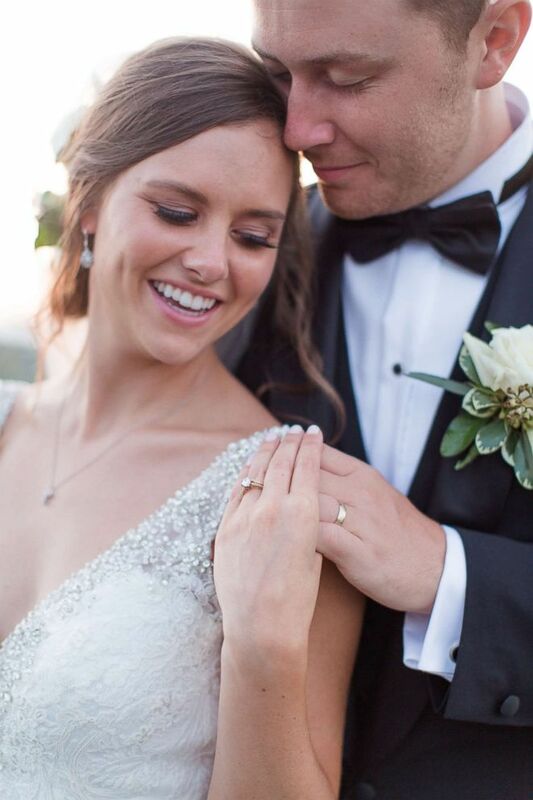 "Married life is awesome," Scotty McCreery told ABC News during an interview for the ABC's Robin Roberts' CMA Awards special. McCreery said he wrote his newest song, “This Is It,” for Dugal before they got engaged and he performed it at their wedding reception in front of roughly 200 guests. McCreery used actual footage shot during his wedding festivities for his “This Is It” music video, which has registered over 5.6 million views, as of this writing, since it was posted on YouTube last month. Scotty McCreery said he wrote his newest song, "This Is It," for Gabi Dugal before they got engaged. 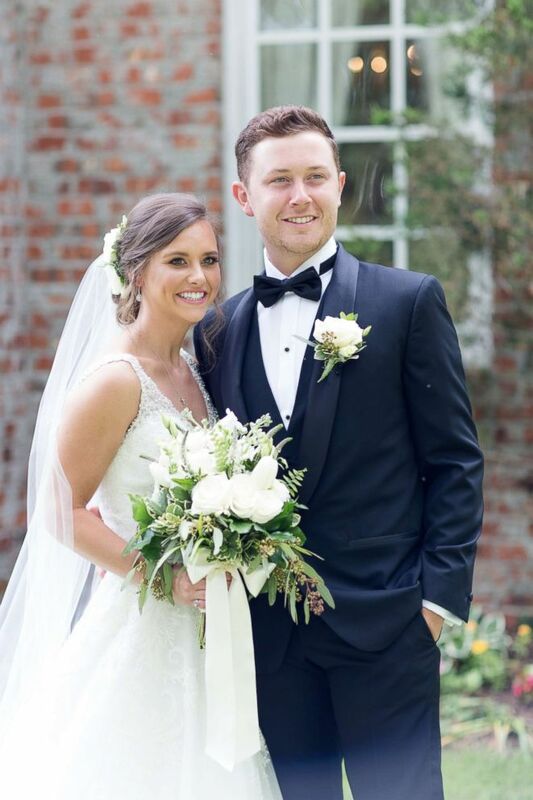 Scotty McCreery used actual footage shot during his wedding festivities for his "This Is It" music video. McCreery, who was crowned the winner of Season 10's “American Idol” in 2011 before he turned 18, has gone on to become a familiar voice on country radio. She's just a great partner in life and we're having a lot of fun. After parting ways with Mercury Records in 2016, the 24-year-old singer came roaring back onto the country charts with, “Five More Minutes,” his first chart-topping hit. “‘Five More Minutes’ is probably my favorite song I've written,” said McCreery, who is now working with the Triple Tigers label. “I wrote it … just a couple weeks after I lost my granddaddy, Bill," he explained. "And I just knew from the first day we wrote it that this was special." McCreery has announced that he’s closing out his whirlwind year with a new U. S. tour in November to promote his latest LP, “Seasons Change." He said that knowing Dugal is by his side makes things a little bit sweeter. Catch more with Scotty McCreery on the upcoming ABC's Robin Roberts' CMA Awards special airing this November.